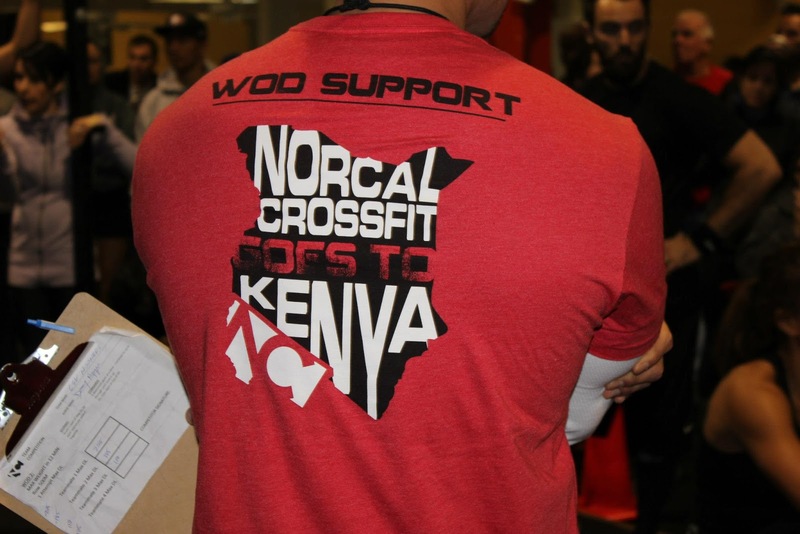 Our gym held our "Kenya Competition" this past weekend at our Saratoga location. The purpose of the competition was to raise $28k to build two schools for kids. No prizes, no profit, just raising money towards building schools in Kenya. Individuals went on Day 1 and Teams went on Day 2. To make it accessible and fun for everyone, there was only an open division, which meant all workouts will be doable by the majority of our members. No muscle ups, no HSPU, no heavy loads. The competition is not trying to be like the CrossFit Games. It is simply a way for people to push themselves, get to know some great people, and have a good time raising money for schools in Kenya. NorCal CrossFit Holiday Party & Potluck! On Sunday was the NorCal CrossFit Holiday Party & Potluck at our San Jose location! It's been awhile since our last gym community event, so I was excited to attend and see everyone. With the new job, it's been difficult for me to visit at the other locations as much, so it was great to catch up with people I haven't seen in awhile. Knives? Possibly my new thing? I don't know why it took me so long to upgrade my knives but I'm so glad I did. Better late than never! No kitchen is complete without a sweet set of knives! This past week I got hooked up with some fine handmade Japanese knives from Bernal Cutlery in SF!!!! It's a small shop that sells Japanese, French, and vintage knives and also offers classes on sharpening and knife skills. The owner, Josh Doland, really knows his knives and the stories behind them. He will spend plenty of time with you explaining the craft and answering all the questions you may have!